Signature SF event with stunning production value, decor, and performance, where they pull out all the stops, and so do you, to make some co-created magic. Finding ways to make this party better and better. 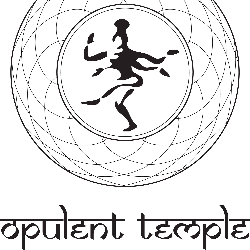 Sacred Dance is a 100% benefit for Opulent Temple's 501c non-profit: the Sacred Dance Foundation. Big plans for Burning Man 2019, but only with your support!